Our range of products include hydraulic oils. 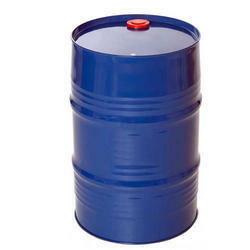 We are Leading Manufacturers and Suppliers of Hydraulic Oils. Looking for Hydraulic Oils ?